Fake News - "Pepsi HIV Positive Worker Infects Their Supplies or Beverage Products"
The claims made by the social media post below that a HIV positive Pepsi worker contaminated Pepsi's beverage products with his blood is a hoax or fake news. The man in the post(see below) is not a Pepsi worker or employee. He is a Nigerian terrorist named Aminu Ogweche, said to have masterminded the first Nyanya bombings in 2014. The picture in the post shows him being transferred to Nigerian security agencies by International Police, INTERPOL, after he was extradited back to Nigeria to face charges for the Nyanya bombing. A HIV Pepsi worker, who added his blood into the public supplies. This is the guy who added his infected blood to pepsi. For the next few weeks do not drink any products from Pepsi , as a worker from the company has added his blood contaminated with HIV (AIDS). It was shown yesterday on Sky News. Please forward this message to the people who you care. After the horrible Nyanya bombings, Aminu Ogweche fled Nigeria and went to Sudan, where he was arrested by Sudanese officials who transferred him to INTERPOL (The International Police Organization). The post claims that Sky News, an international multimedia news organisation based in the U.K, reported the story, but that is not true. There was no such news report on Sky News. 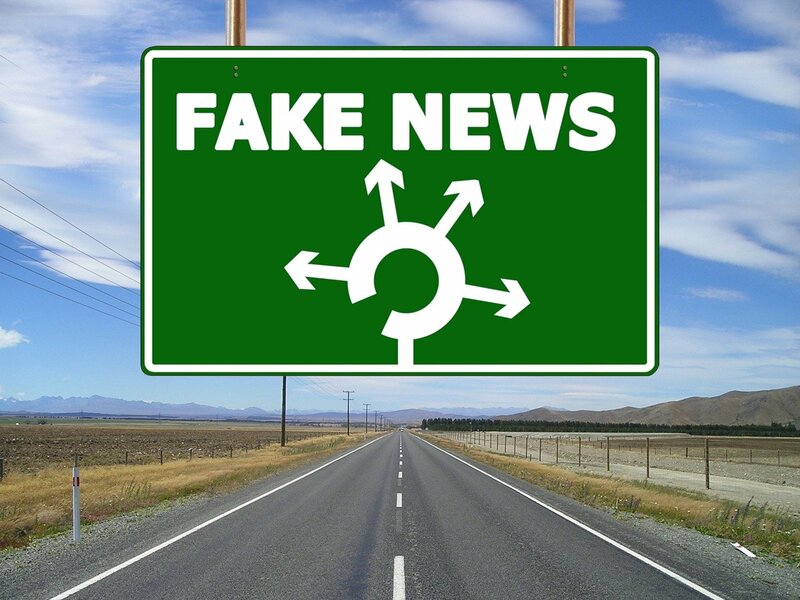 Fake news like the one above, which can cause public panic and social disruption, are common on social media websites and the rest of the Internet. This is why it is important that online users check with reputable or popular news websites first, to verify the authenticity of posts before they share them. And, remember, that not everything that you read on the internet is true. we know the market competition but spreading fake information to have monopoly is just so criminal...and disturbing. Its actually gross of blood and beverages. Let&apos;s have independence in the market world and compete positively.